Yes! 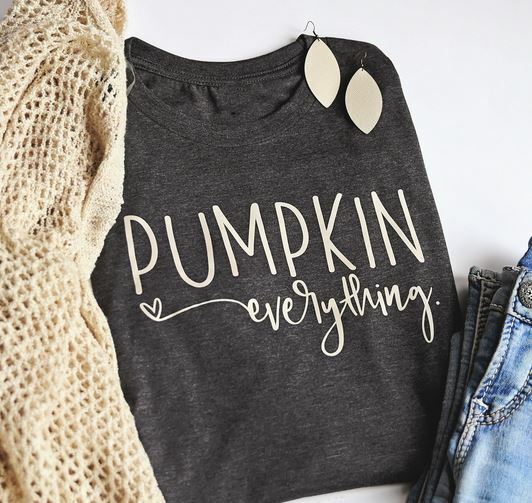 Pumpkin all the things! 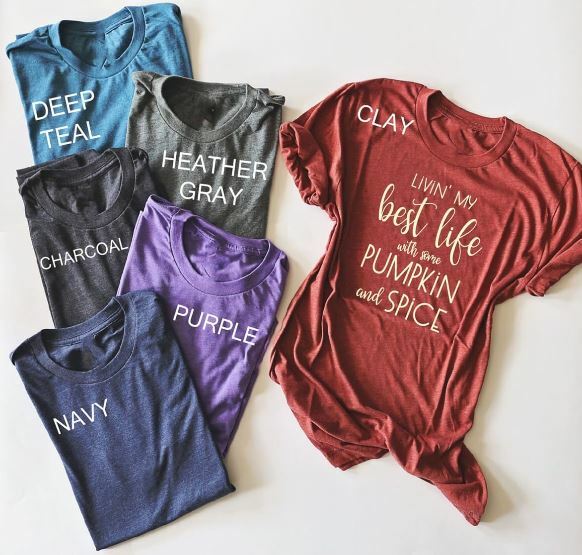 Check out these awesome fall tees available at Jane.com – but ONLY for a couple days while supplies last! You have 5 fun phrases and 6 beautiful color options and they’re each only $15.99 SHIPPED! 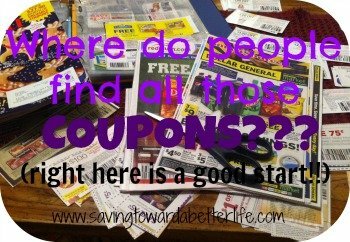 Previous post: PINCHme Sample Tuesday is October 16, 2018! | Sign Up Now So You Don’t Miss Out!